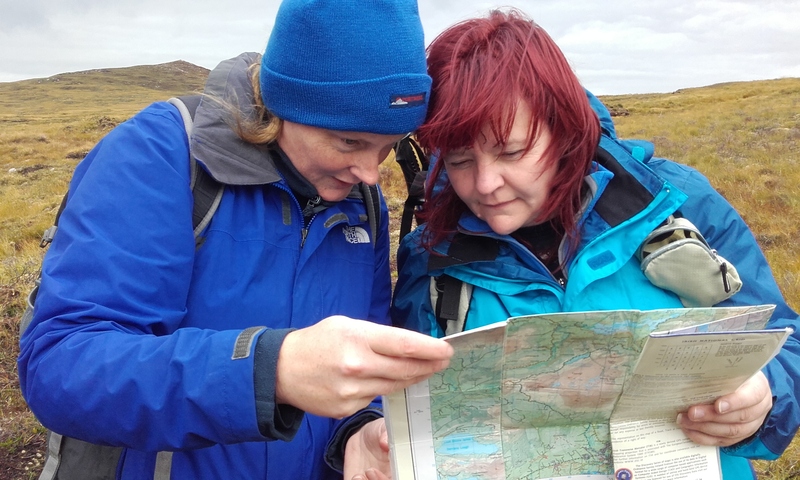 Mountain Skills 1 will introduce you to map-reading, navigation techniques, recognition of natural features, distance measurement and timing of walks. 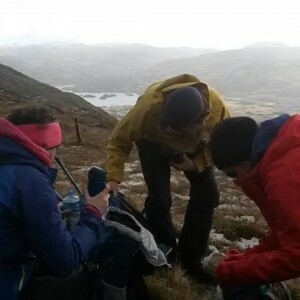 Mountain hazards are also covered, as is personal equipment such as correct clothing and emergency equipment. Course Duration: 18 hours – over 2 days. 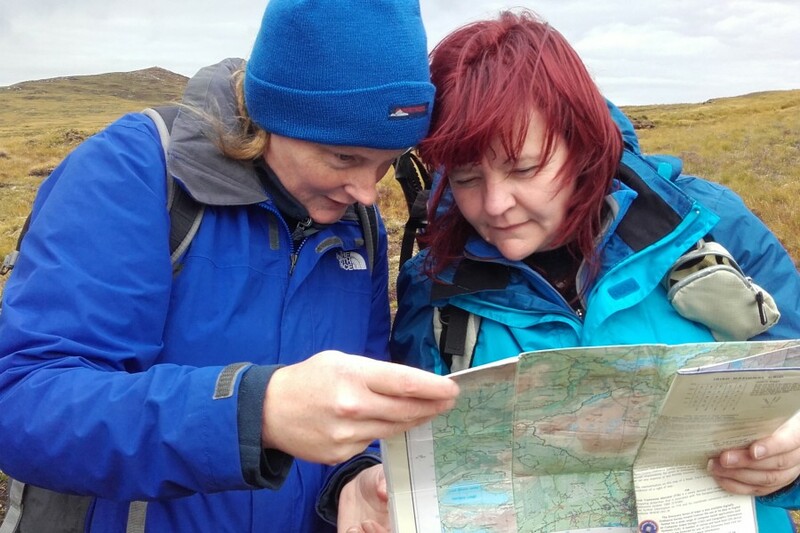 What topics will be covered in the Mountain Skills 1? 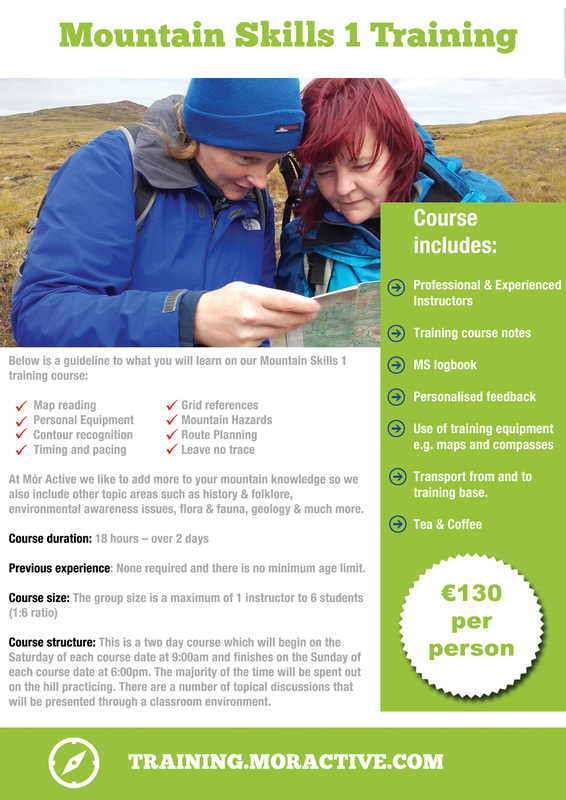 At Mór Active we like to add more to your mountain knowledge so we also include other topic areas such as history & folklore, environmental awareness issues, flora & fauna, geology and much more. 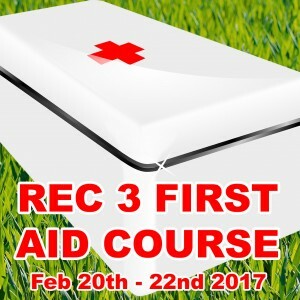 Course Structure: This is a two day course which will begin on the Saturday of each course date at 9:00am and finishes on the Sunday of each course date at 6:00pm. The majority of the time will be spent out on the hill practicing. There are a number of topical discussions that will be presented through a classroom environment. What To Bring On Your Course? 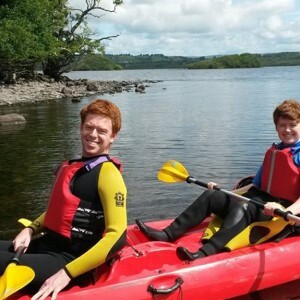 Excellent course and instruction from Michael. Well worth the time even if experienced.